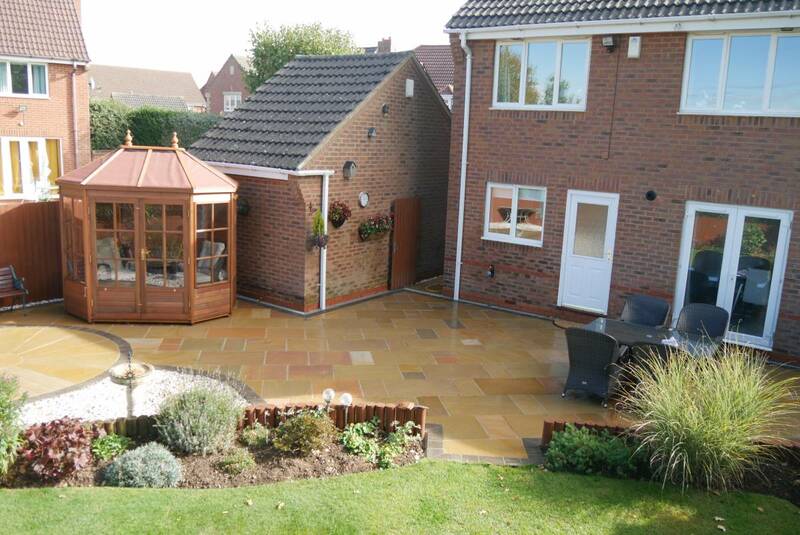 Welcome to R & A Garden Landscapes. 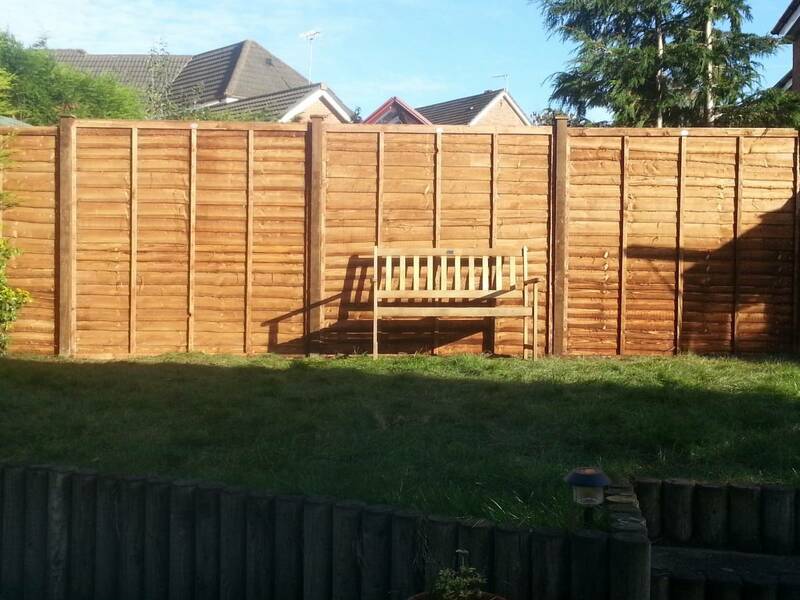 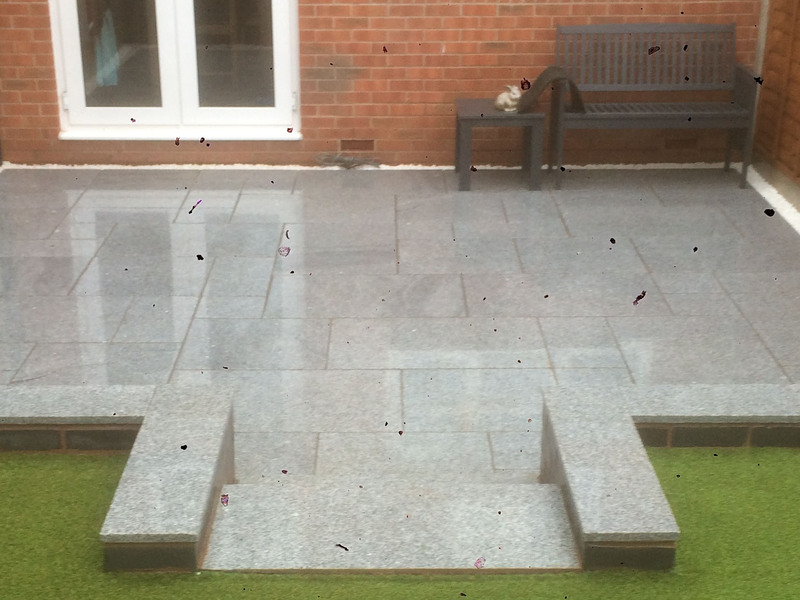 We are a Birmingham based, family run business who pride ourselves on high quality workmanship and customer care. 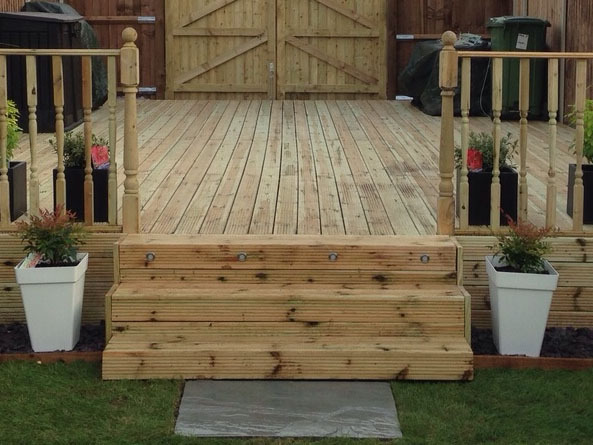 We believe that the customers’ requirements are of the upmost importance. 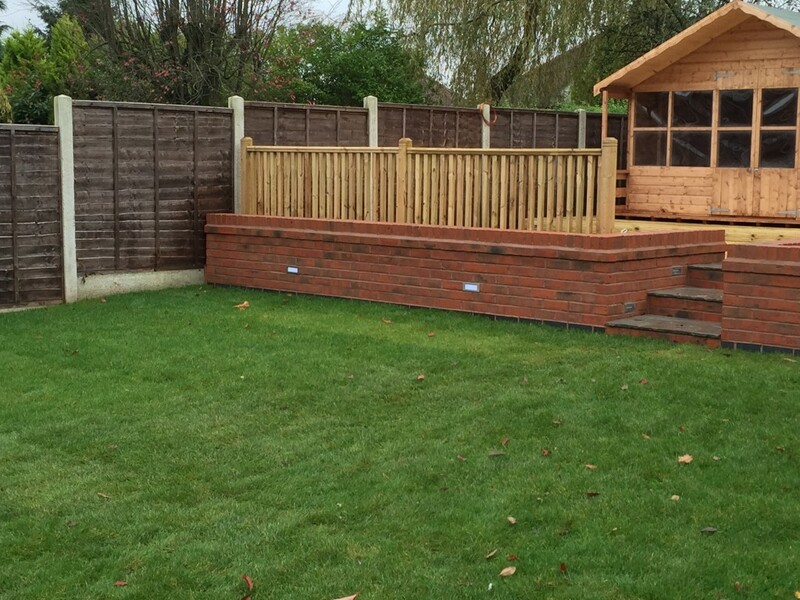 R & A Landscapes don’t just offer competitive rates, we offer a complete service. 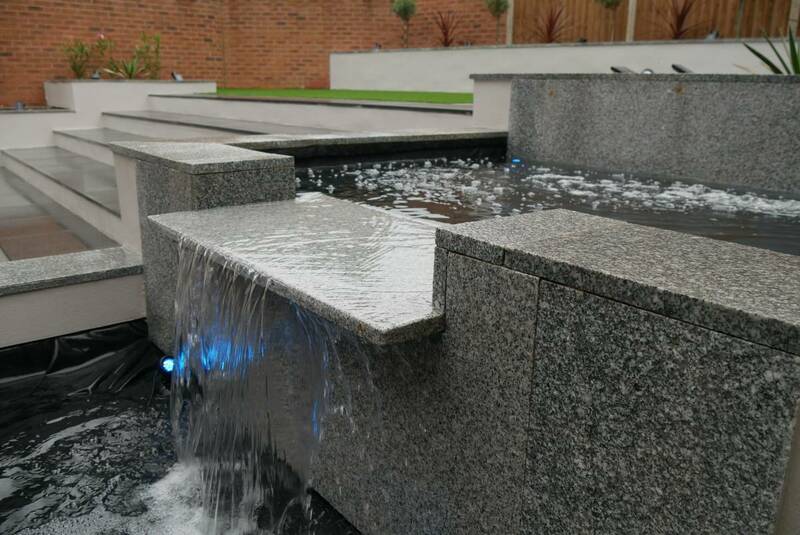 We will work with you to make sure you are completely happy with our service, that it suits your budget and it works for you. 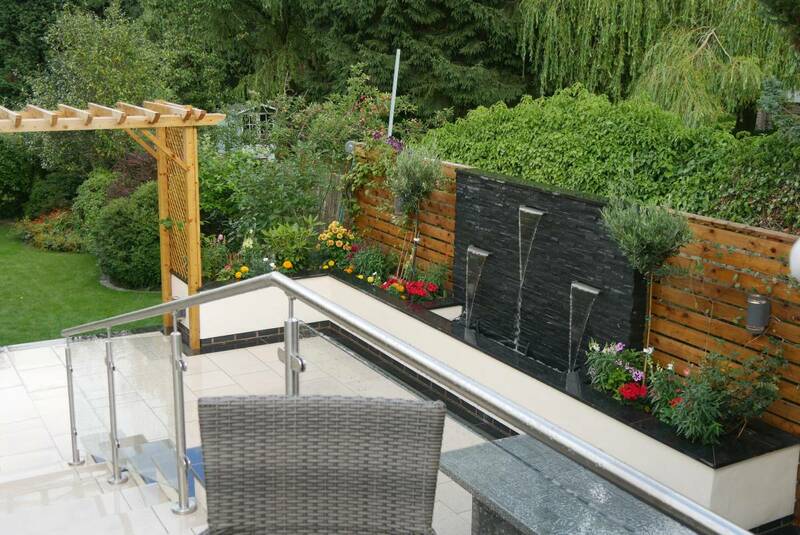 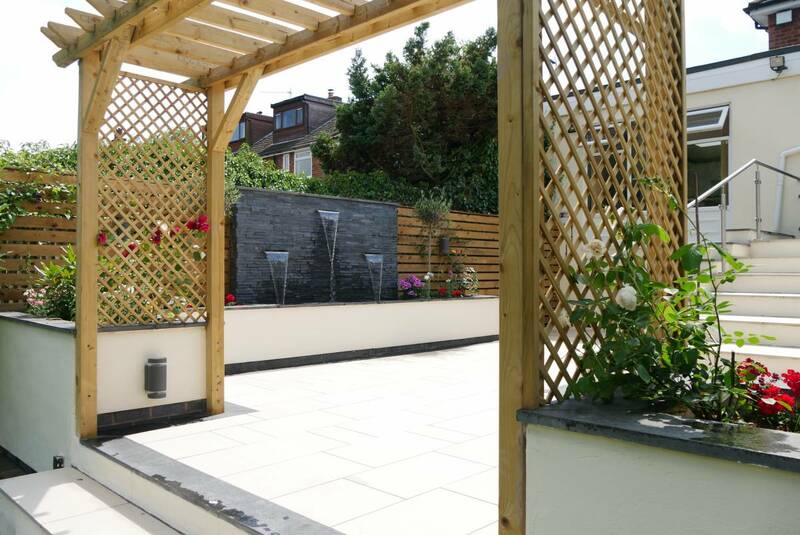 If its a complete garden re-design you are after we can arrange a time that suits you to plan and build your dream garden. 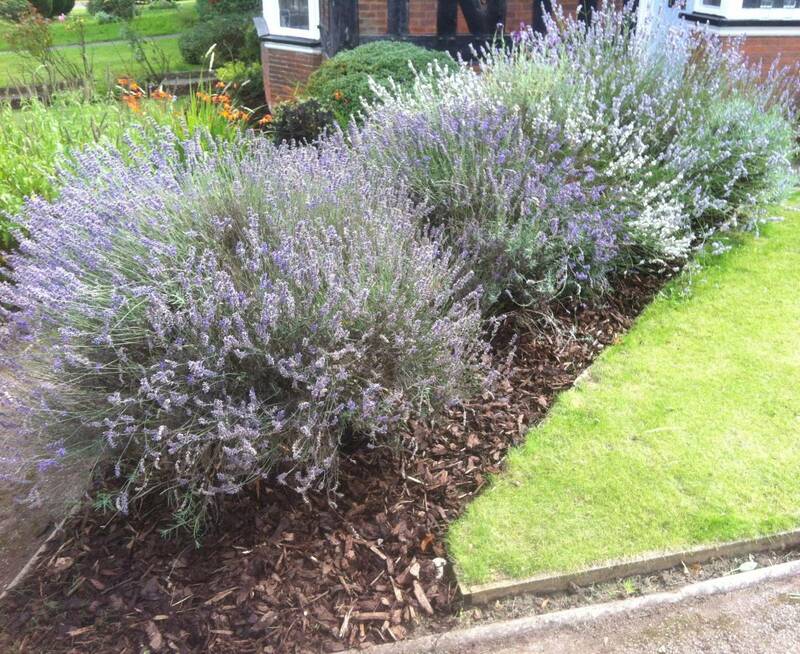 We want to leave you feeling happy and proud of your garden.